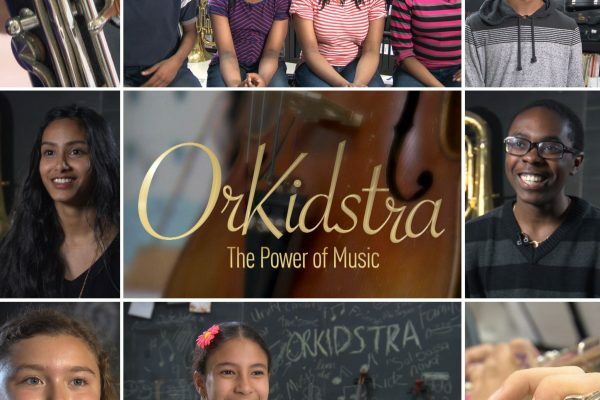 Watch “OrKidstra: The Power of Music” online! GivingTuesday is a global day of giving! “10 Stories of Possibility” – Meet tomorrow’s leaders!